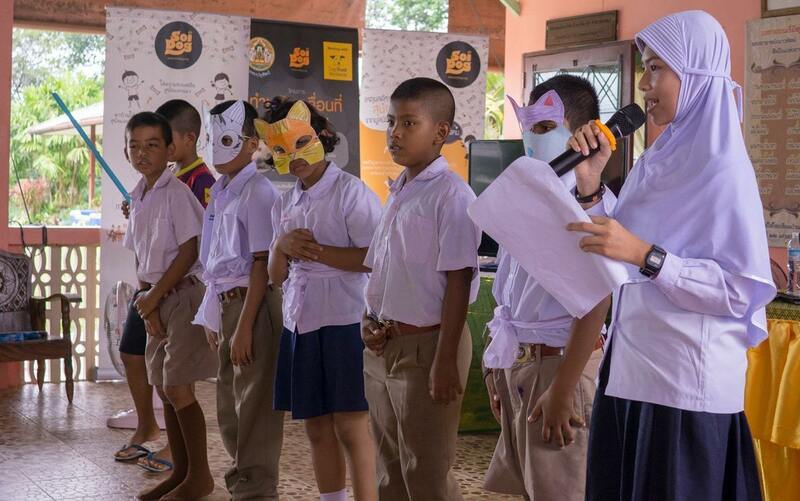 Soi Dog Foundation recently arranged a fun activity, ‘Animal Lover Family’ with the students, teachers and parents at the Ban Konaka School. This activity is the result of the project ‘Humans Love Animals; Animals Love Environment’. 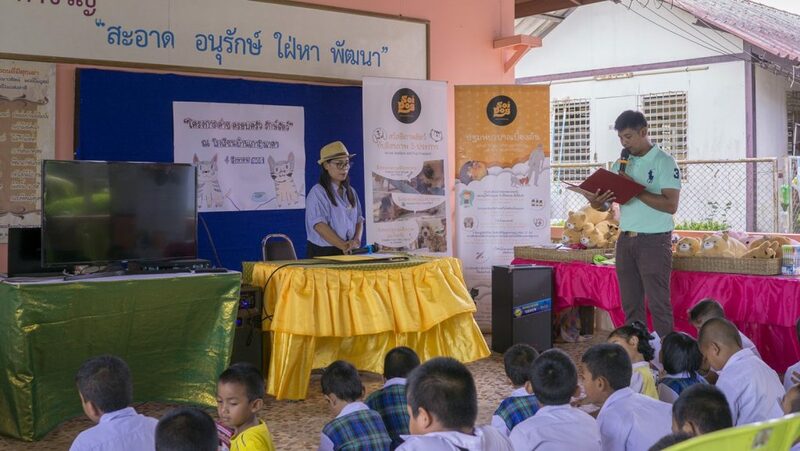 A workshop was held two months ago with local school teacher representatives to give them the knowledge about animal welfare and let them plan their own activities for their students back at their own schools. 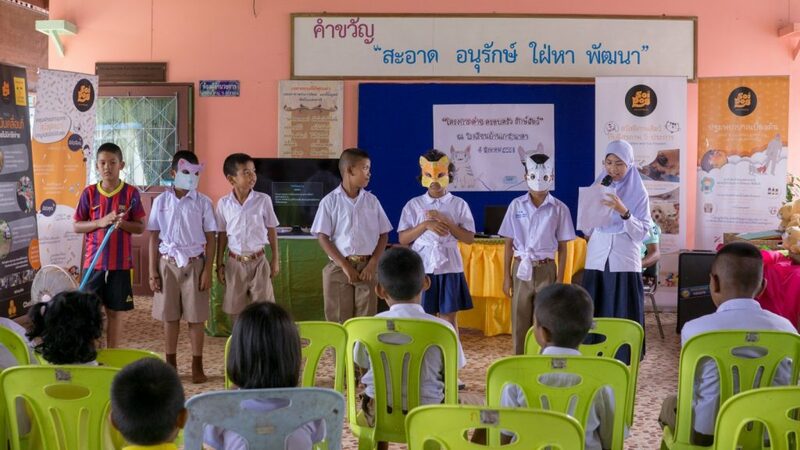 Ban Konaka School, on Naka Island, was the first school to arrange training and activities and the role play reflected the knowledge that the students have taught been in their class, especially about the responsibility of having a pet, animal welfare and rabies. 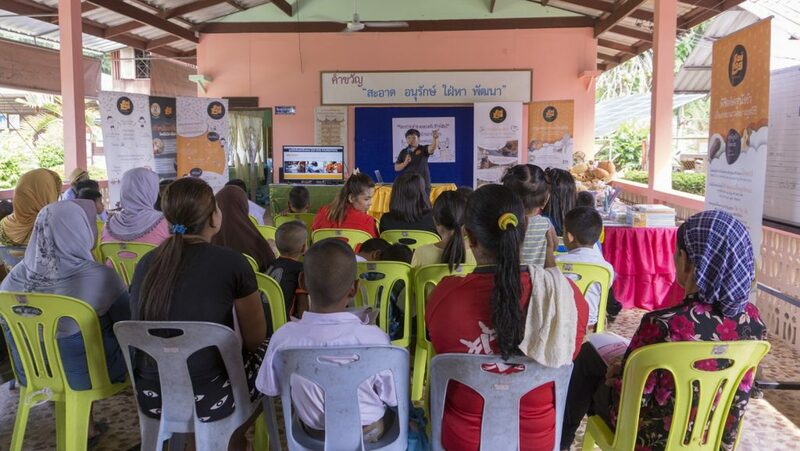 The School Director, Nam-Oy Chuchouy, along with the other teachers, operate the Ban Konaka School on an island remote from the Phuket mainland. The locals are Muslim who love cats – there are more than 120 cats on the island; many of them have been left at the school. Even though they are well fed, none of them had been sterilised making the cat population increase rapidly. As a result, she understands the importance of passing on the knowledge to students. The activities were designed to fit with the age of the students. Students from kindergarten 1 – 3 learned about animal welfare through shared art works named ‘My Pet’ while the Prathom 1- 6 took 5 weeks learning, practicing and applying their knowledge to create their own role playing about caring for pets. 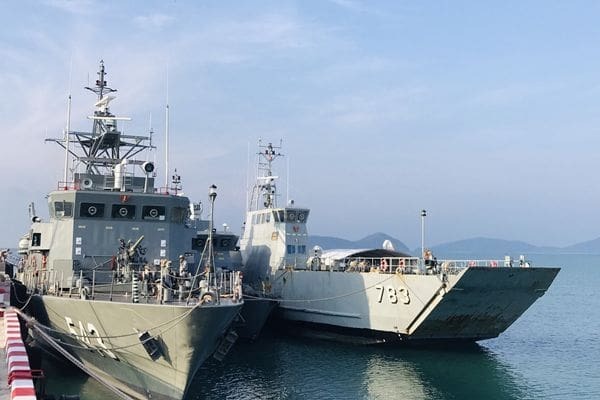 The knowledge is not only expected to be passed on to the students but also their families and the community, which should result in a better situation for stray animals and pets on the island. 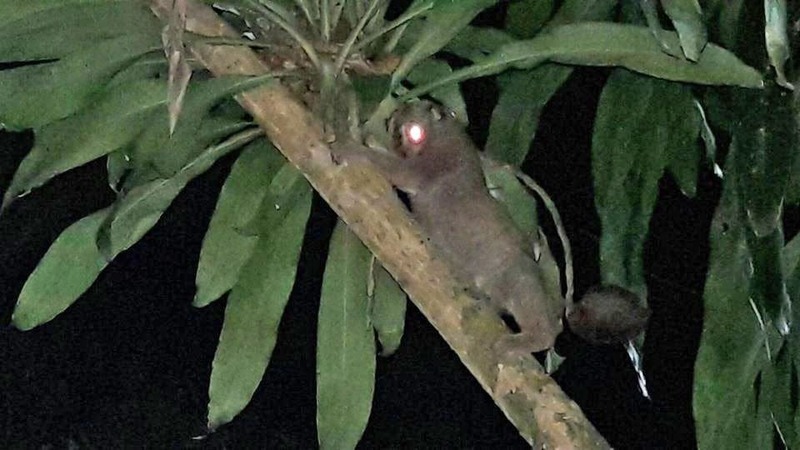 Apart from the knowledge that Soi Dog brought to the school, the foundation also provided a team to sterilise and vaccinate the cats roaming around the school and the island. 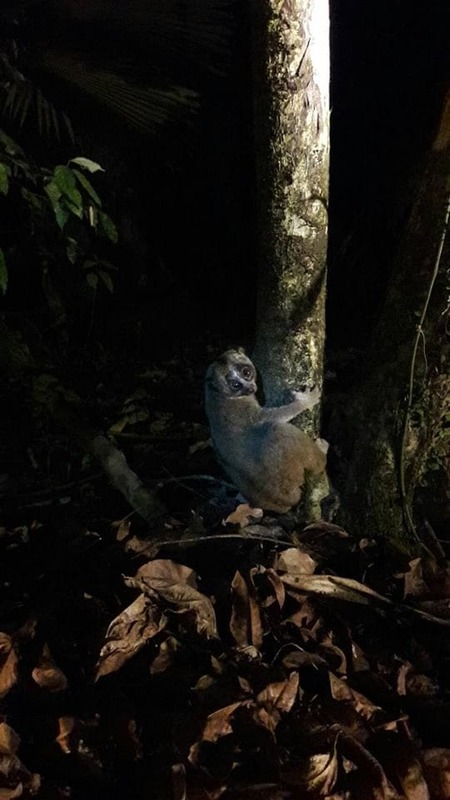 This support from Soi Dog helped show the students the ongoing CNVR (Capture, Nurture, Vaccinate and Release) project in action. 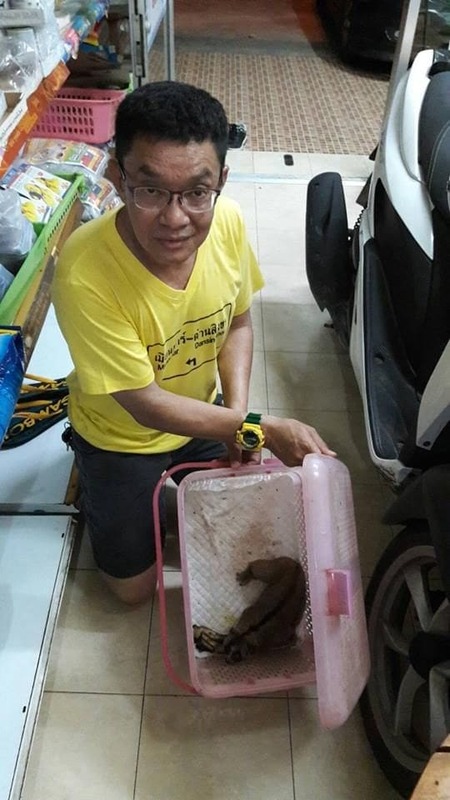 Soi Dog Foundation will also help manage the feeding area for cats to reduce the problem of leftover food around the school. Ongoing Soi Dog management will also encourage students to learn their responsibilities to have their own pets.